Don’t prepare to spend your weekend JUST binge-watching shows and finalizing Christmas lists, because the runoff election for Louisiana Secretary of State happens this Saturday. After contending in a filled upfield of candidates across the local spectrum, there are now two who officially challenge for the position left open by the resignation of Tom Schedler: Republican Kyle Ardoin and Democrat Gwen Collins-Greenup. 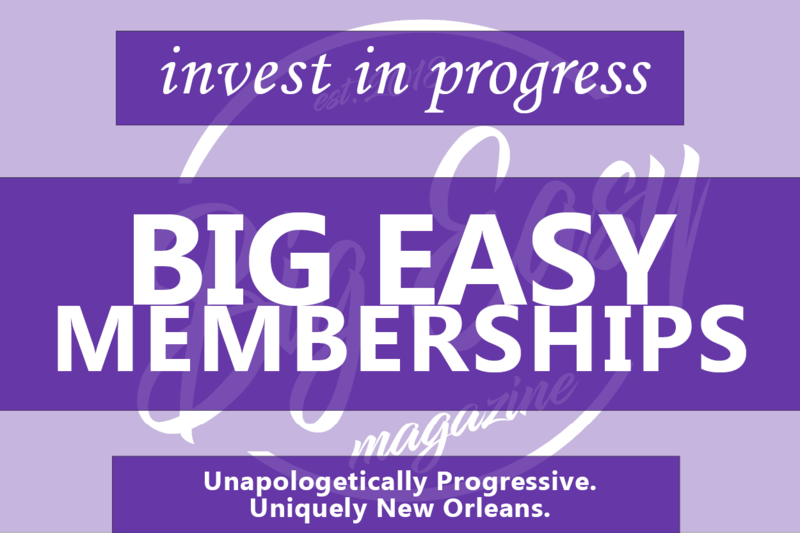 We at Big Easy Magazine officially endorse Democratic Candidate Gwen Collins-Greenup. Mr. Ardoin, the incumbent brought on to the job due to the resignation of his predecessor, appears to not just have differing opinions on just how to protect our elections but goes about it all with some level of wicked Trumpism. A level that speaks to a crony/”connected” way of doing business. Obviously, these are strikes for us. Greenup, the near unknown Democrat in this race, built her campaign on visiting people at home and in churches. 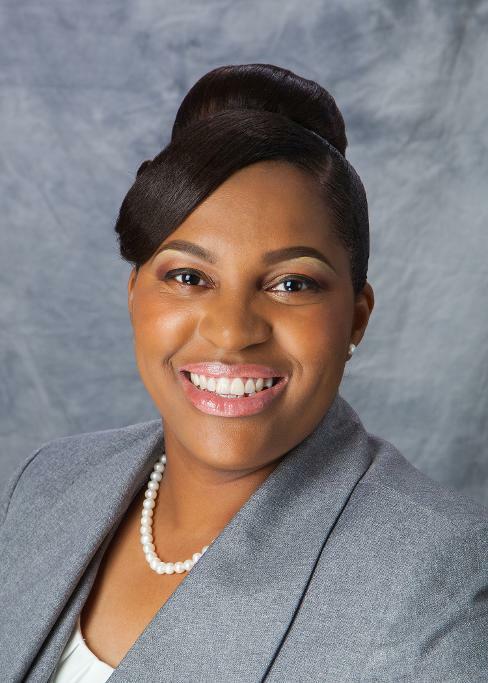 A minister herself (and advocate/activist), Greenup has gone straight to the citizens of the state of Louisiana with her message of trust, of engagement, and of inclusivity in elections, all for the goal of eventual 100% participation. 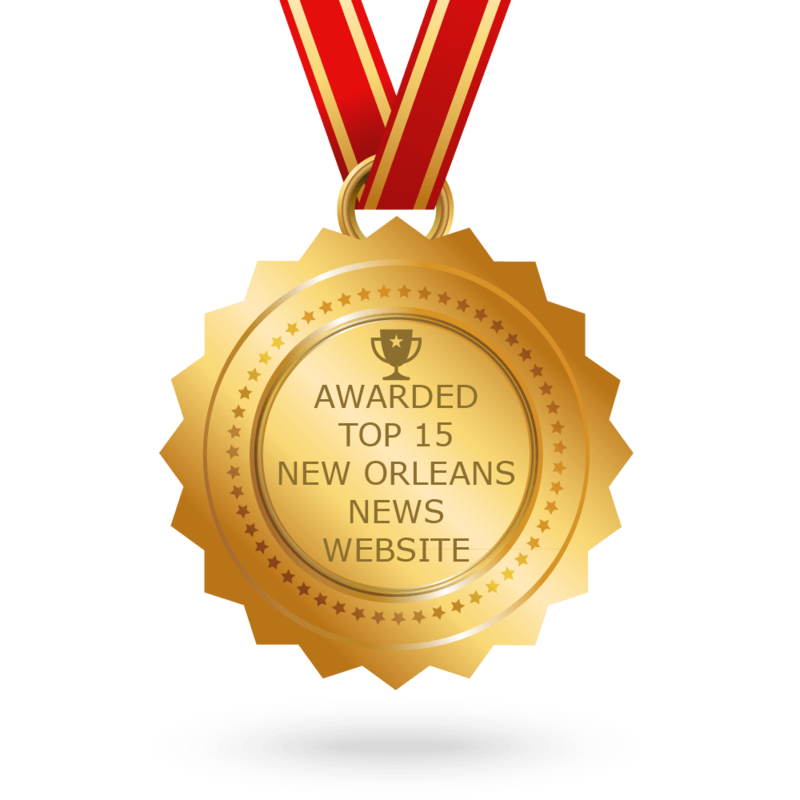 So, in the end, and all things considered, we went with the news and our gut, and have made a push for Gwen Collins-Greenup as Louisiana Secretary of State.